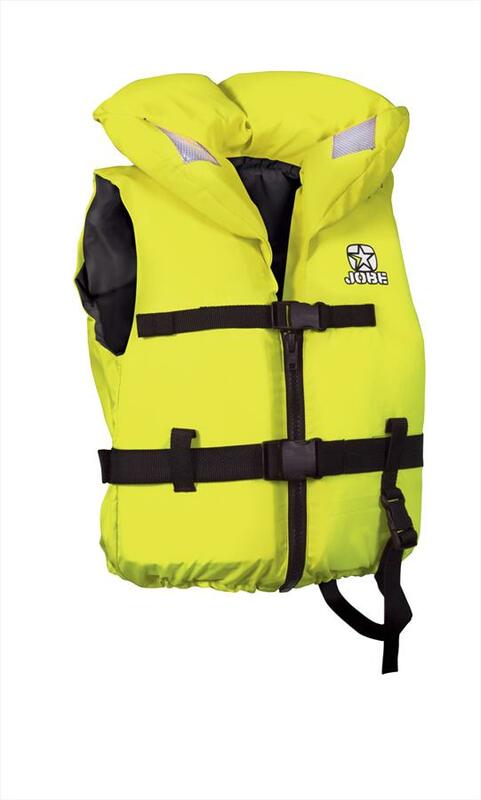 Liquid Force Ruckus Kids CGA Buoyancy Vest - Coat Guard Approved Vest for watersports use - 50-75lbs / 23-34kg. O'Brien Youth Delux Nylon CE Watersports Ski Vest for 50-90lb / 23-41Kg. 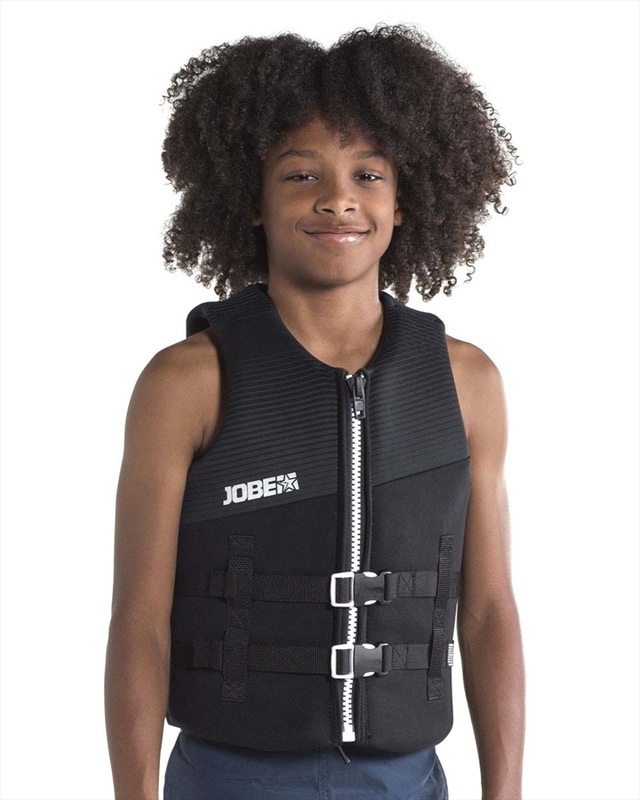 Liquid Force Koa Kids CGA Buoyancy Vest - Coat Guard Approved Vest for watersports use - 75-124lbs / 34-56kg. 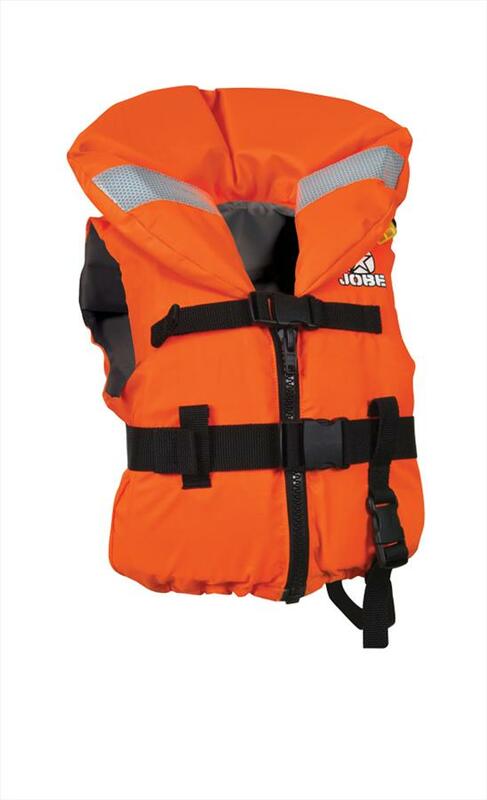 O'Brien Infant Nylon CE Watersports life jacket Vest with plenty of safety features to keep your child safe.